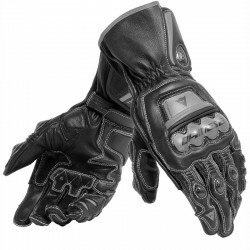 Motorcycle and scooter gloves and GP track gloves. 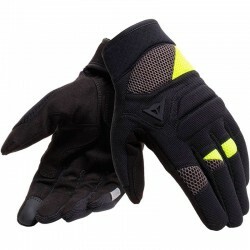 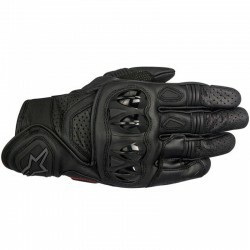 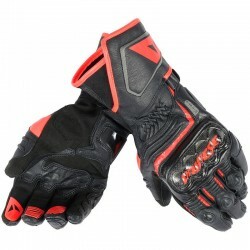 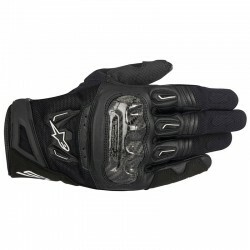 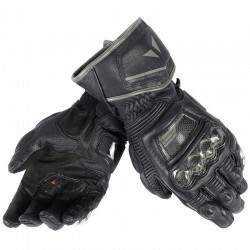 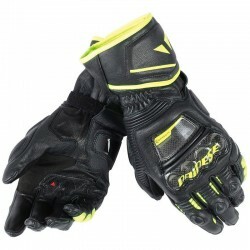 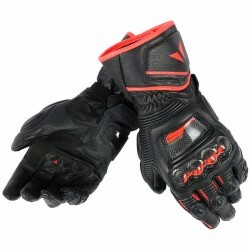 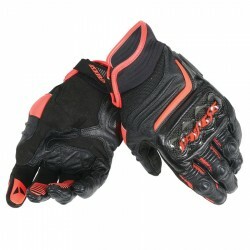 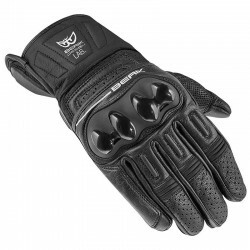 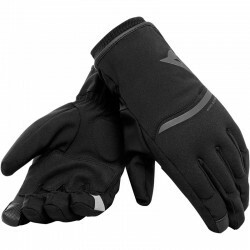 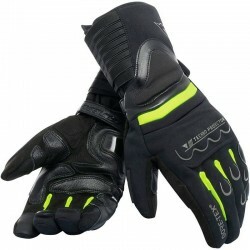 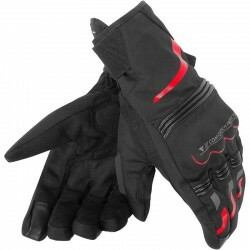 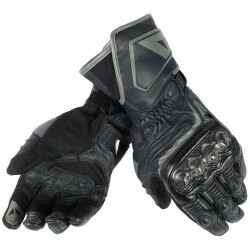 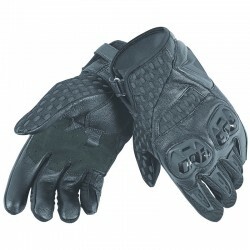 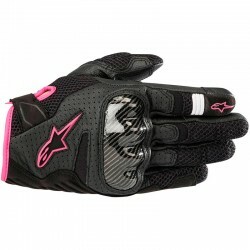 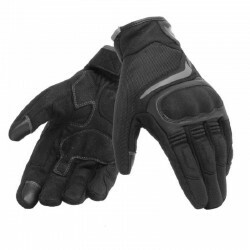 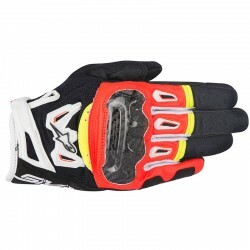 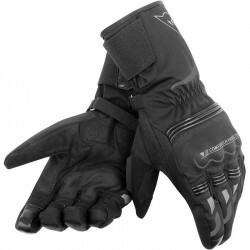 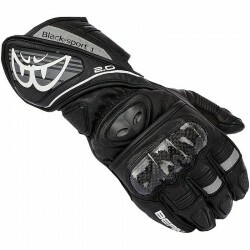 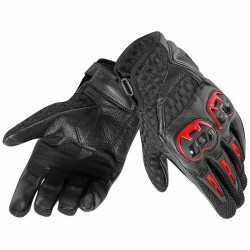 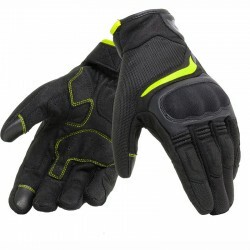 Martimotos offers a range of gloves for bikers with more or less protection for men and women. 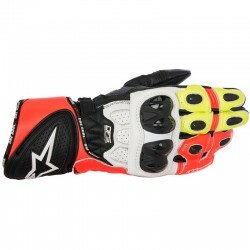 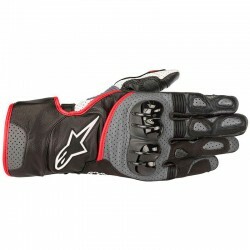 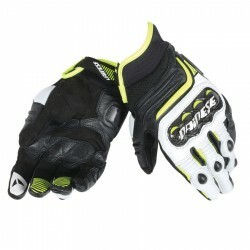 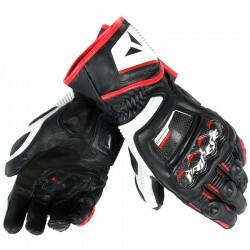 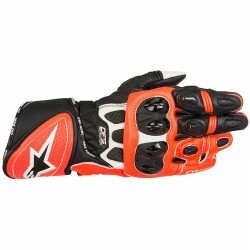 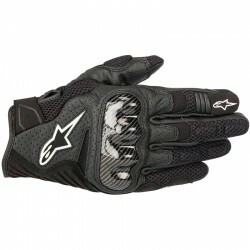 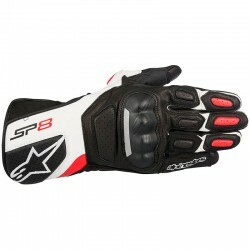 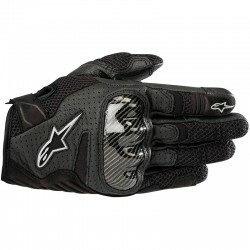 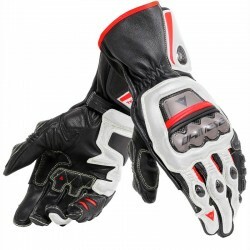 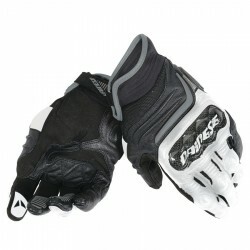 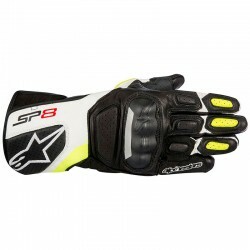 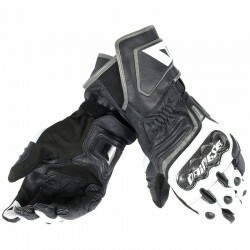 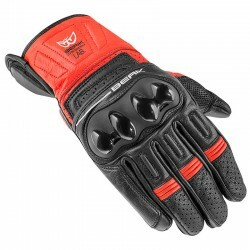 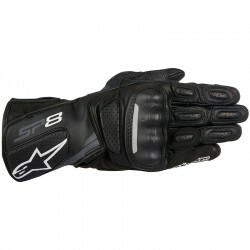 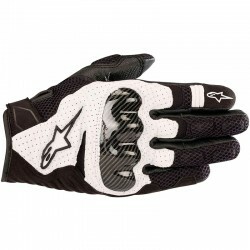 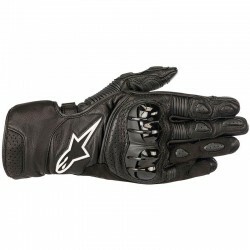 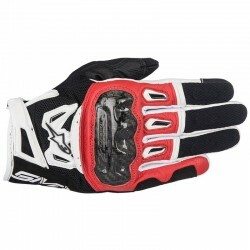 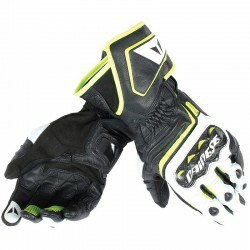 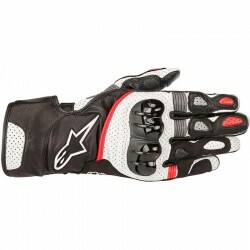 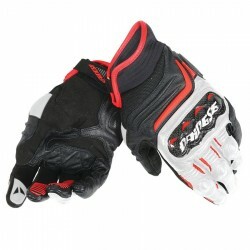 Motorcycle gloves brands Alpinestars Dainese and many others are available on the website. 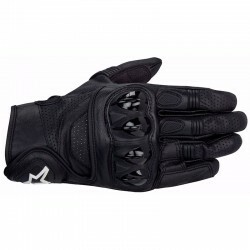 Find motorcycle gloves with leather or carbon protectors on the malleolus, as well as motorcycle gloves for winter or summer. 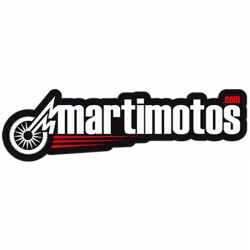 Martimotos has 4 stores in Andorra and Pas de la Casa. 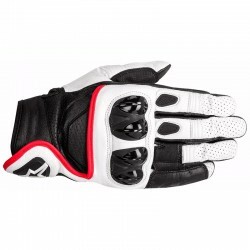 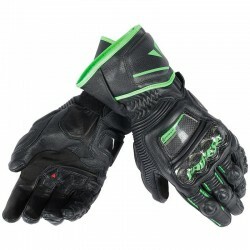 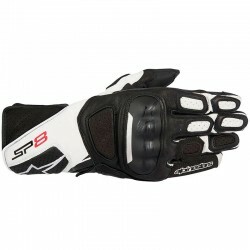 A fast delivery of motorcycle and scooter gloves in 72H is free from 60 Euro of purchase on the website.